Can you believe it's May? Nope, me either. Because my March Faves post seemed to float a few boats I thought I'd follow up with the altogether unsurprising, April Faves - you didn't see that one coming, did'ya? There's been a couple of stand out products this past month, more than five if I'm honest but I'm just including the ones that have literally wowed me - that is, I've used it and literally been wowed (with accompanying impressed sound effects). I know I've only included the fragrant water in the top picture but I implore you to get to your nearest pharmacy and smell ANYTHING from the new Fleur de Figuier range. (starting at €6.95) It was love at first whiff for me with this seriously zesty scent with a musky feel and I've used one or not all of the range on a daily basis since. Think orange, figs, grapefruit and musk. Think sunshine holiday in a bottle. Think the most unique and addictive scent you're likely to sniff this side of 2013. I've already converted 3 colleagues. I don't gush often but seriously GUSH. The entire Clarins Summer range is a sight to behold but before I even opened this eye shadow and liner palette there was a gasp. The heavy weight palette is an absolute stunner as far as packaging goes but the buttery soft, extremely wearable shades contained have set me up for the Summer. Even it did take me 3 weeks to work up the gumption to use it. I know the market is awash with BB creams of late, some even having moved onto the CC cream but when my HG skincare brand sent word of their BB offering I knew it'd be a pace apart. With SPF 50(! ), vitamin C and the ability to actively correct your skin as you wear it, this velvety soft foundation fooler is a beaut. 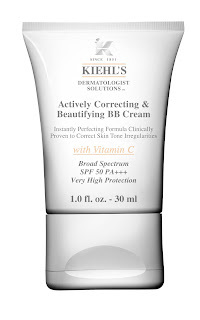 Available in 3 colours but all leaning toward the lighter side of the colour spectrum, presumably because of the high SPF, Kiehl's BB is just what us pasty Irish gals have been waiting for when it comes to BBs. I haven't been as enamoured with a polish range as I have with Rimmel Salon Pro with Lycra for a very long time. Check out my full goo at the range here and behold that ridiculous shine. 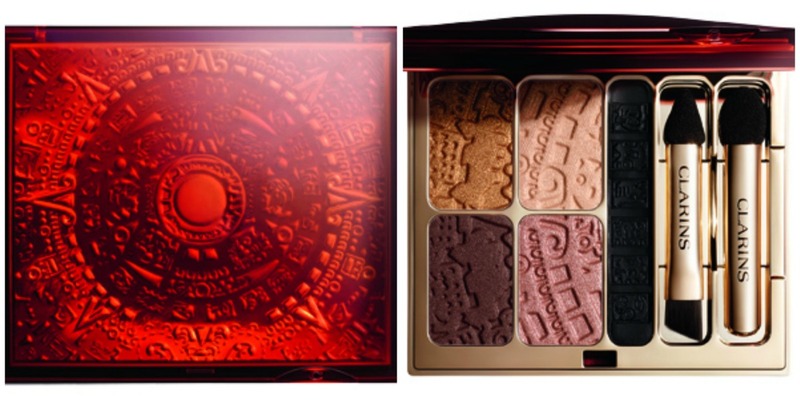 There's 22 new shades, 9 of which are formulated with Kate Moss' help and I haven't seen one yet that I haven't wanted. If you follow me on instagram you'll see that a good lot of my manicures are done favouring these beauties. The formulation is spot on and the shine incredible. All for €6.45? What's not to love? It's not often that I'll include a product that I've only had for a week in a favourites list but, Sweet Baby J, this stuff is show stopping. Made with wild rosehip oil, geranium, starflower, hemp and rosemary seed oil I've never smelt or used anything like this before. At the press event last week I was suffering with a cold. When we got to play with the product I gravitated to this immediately and used a little on my poor red schnozz. Instantly my skin felt more comforted and the smell is just phenomenal. I've used the product 4 times since as an exfoliator, a face mask and a balm for sore skin. 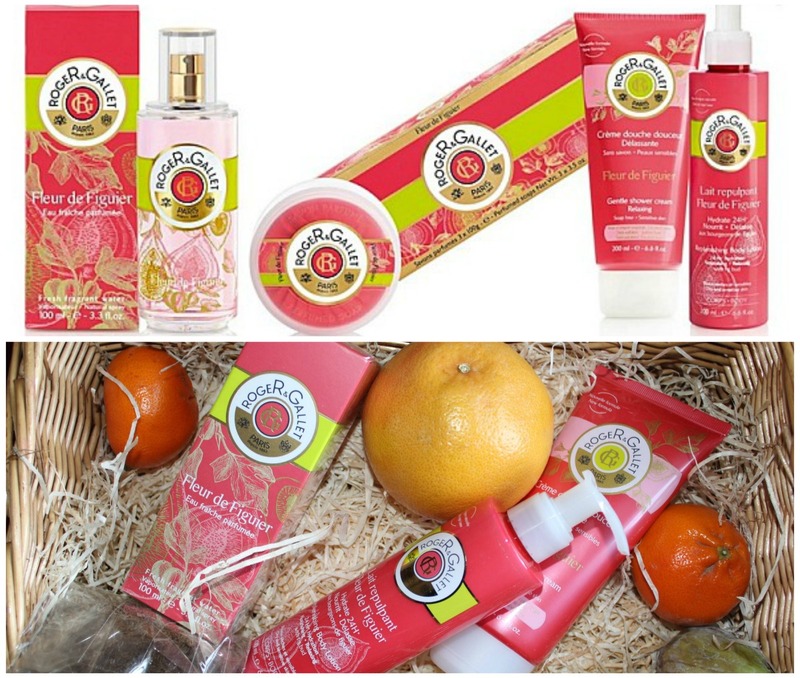 This, just like the Roger & Gallet MUST be smelled to be believed. Neals are launching in Ireland this month and you can find more info on pricing etc over here. And that's them - it was torture to limit my picks to five but as I say these are the ones that have literally wowed me this month. Tell me - what were/are you loving from April? I've not used my Clarins yet, I actually cannot wait! Wow!!! You def made a right choice on these products. they seem like great products to try out. I really love this April the Elizabeth arden hydrating facial mask for it really heals my dry skin.